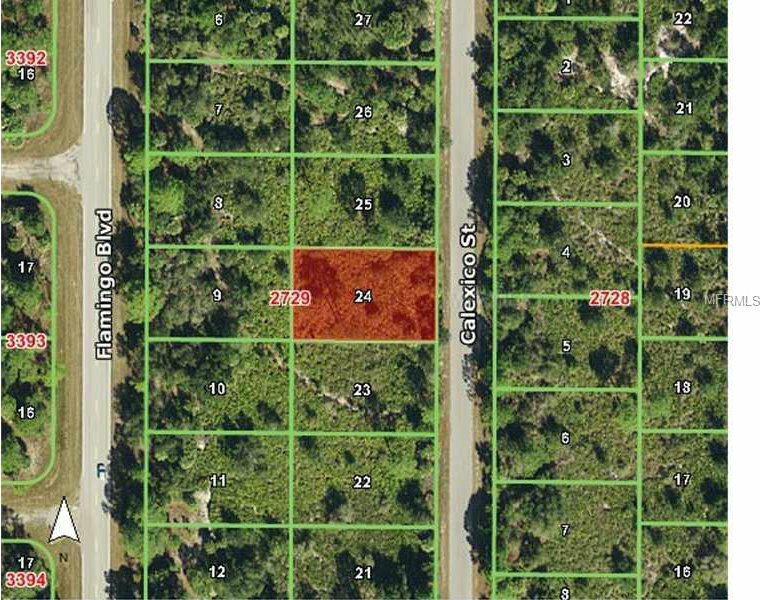 Fantastic Building Lot, just Minutes to Town Center Mall, Schools, Shopping and More. Perfect for Investment or to Build your Dream Home. Come take a look for yourself.